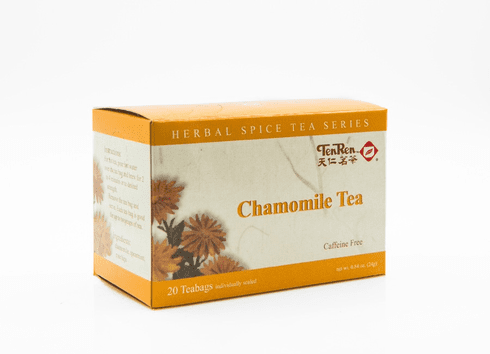 Chamomile tea is a caffeine free tea made from chamomile flowers. Chamomile is an old favorite among herbs, revered by the Egyptians and grown in many English gardens for its beneficial usages. Tea brewed from chamomile flowers possesses a mild honey-flowery aroma, golden yellow hue, and a delicate semi-sweet smooth taste. Many have described it as a soothing and calming tea with an enjoyment which increases with time. Available in boxes of 20 bags. Shipping weight is 0.14 lb.